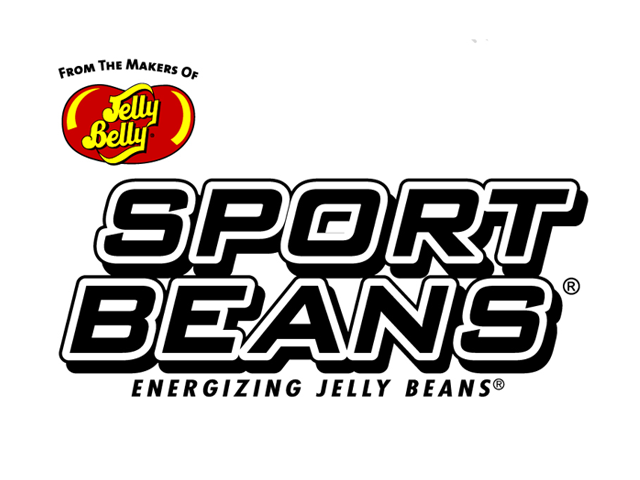 Sport Beans Energizing Jelly Beans are a “first of its kind” replenishment snack brought to you by the makers of Jelly Belly. Clinically proven to maximise sports performance, each jelly bean comes loaded with carbs for fuel, electrolytes for fluid balance, and vitamins for optimised energy release. 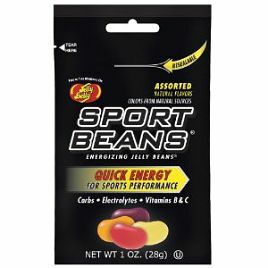 Sports Beans Energizing Jelly Beans are flavored with real fruit juices and come in a resealable bag to make fuelling your adventures convenient and appetizing. They’re clinically proven to improve athletic performance. They contain carbohydrates to fuel your body during intense activity. They’re packed with electrolytes (sodium and potassium) vital for maintaining fluid balance. They provide you with vitamins B1, B2, & B3 to help burn carbohydrates and fat.